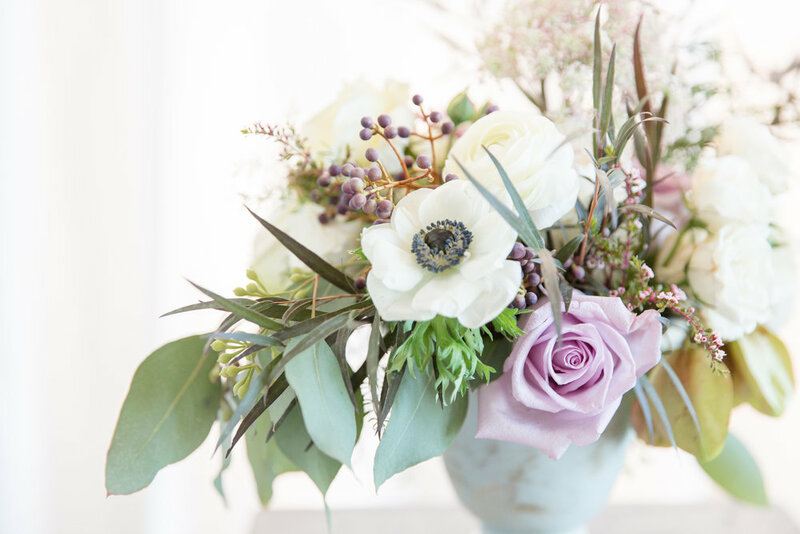 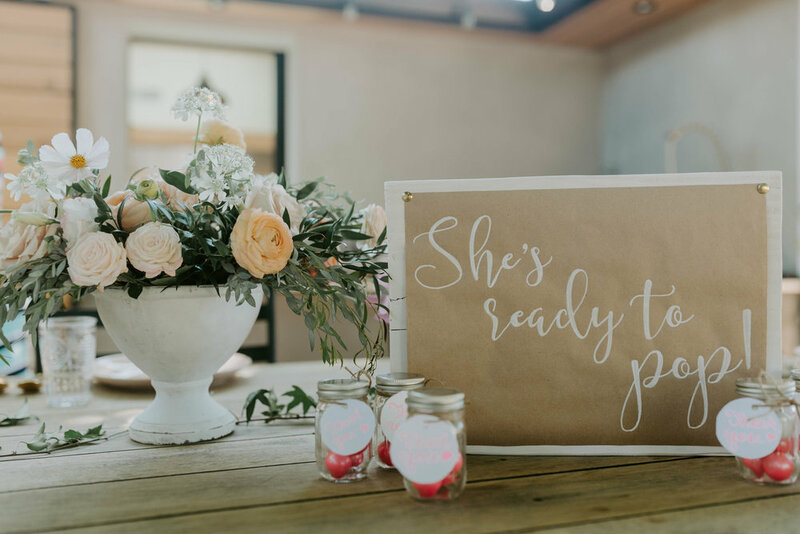 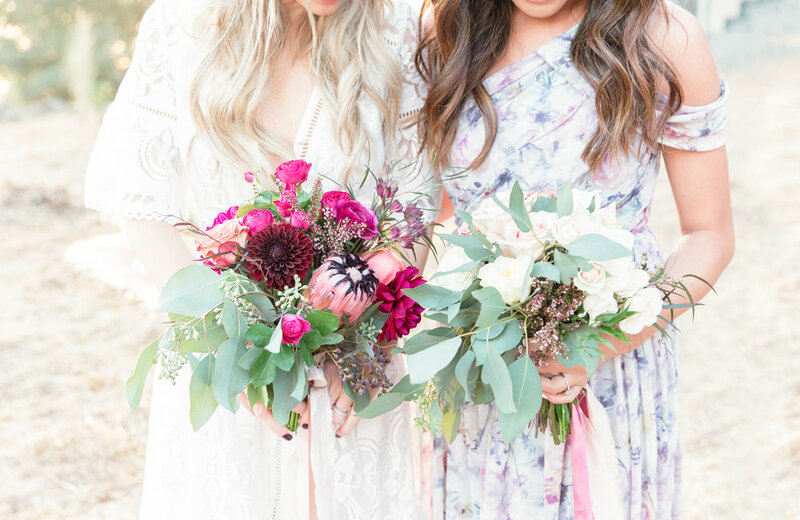 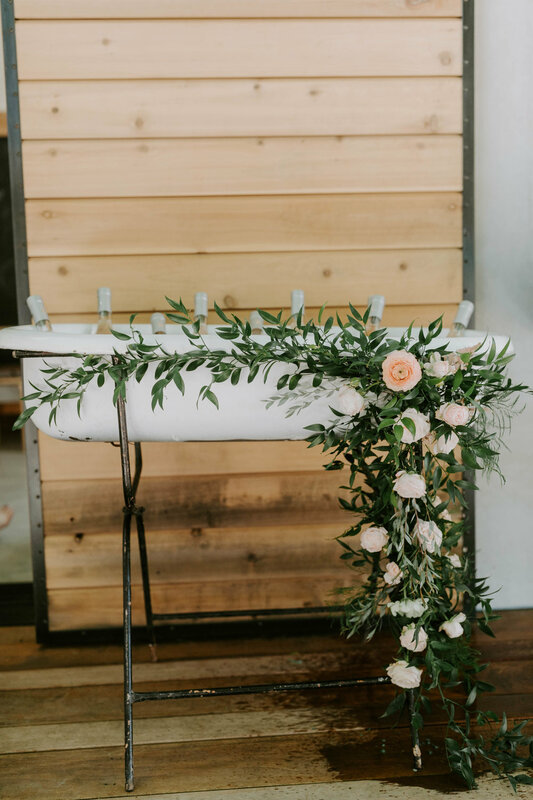 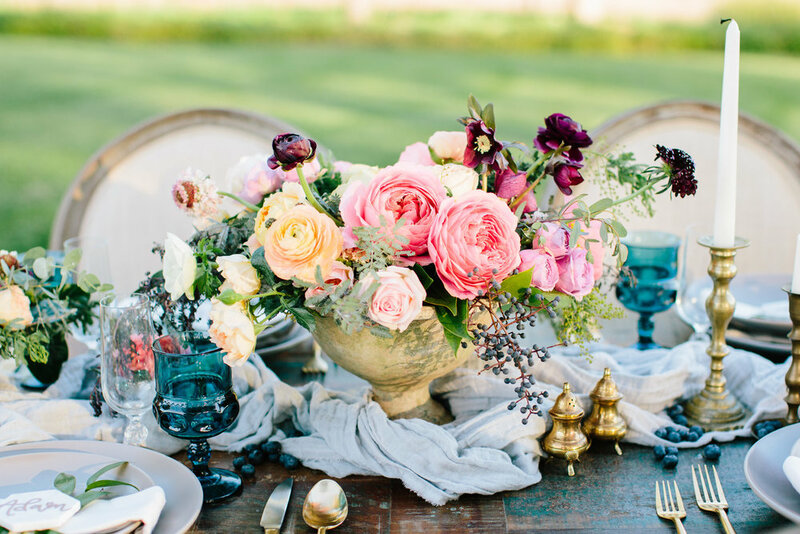 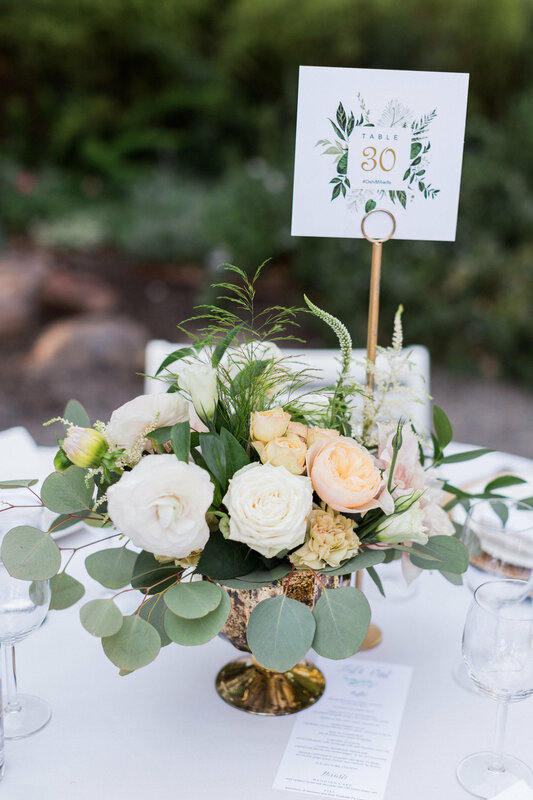 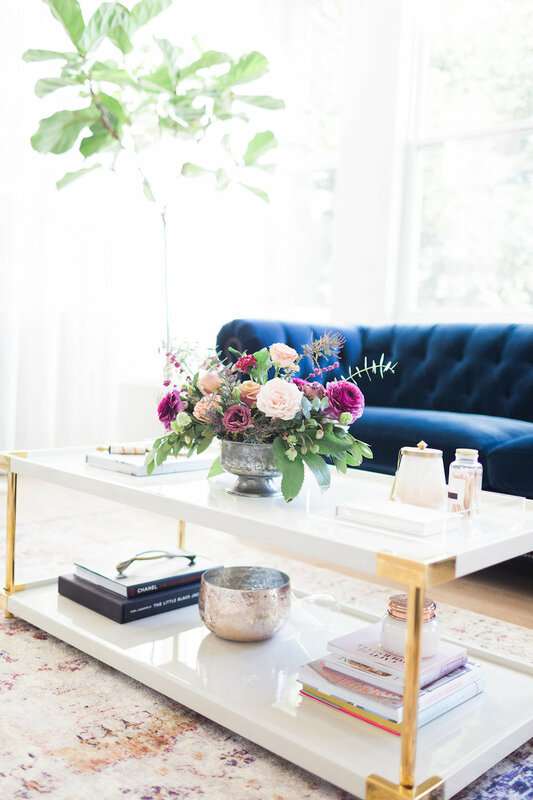 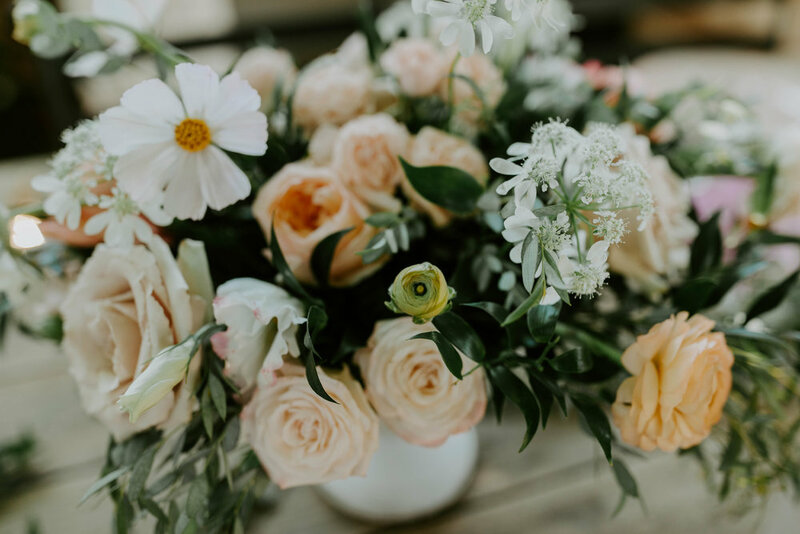 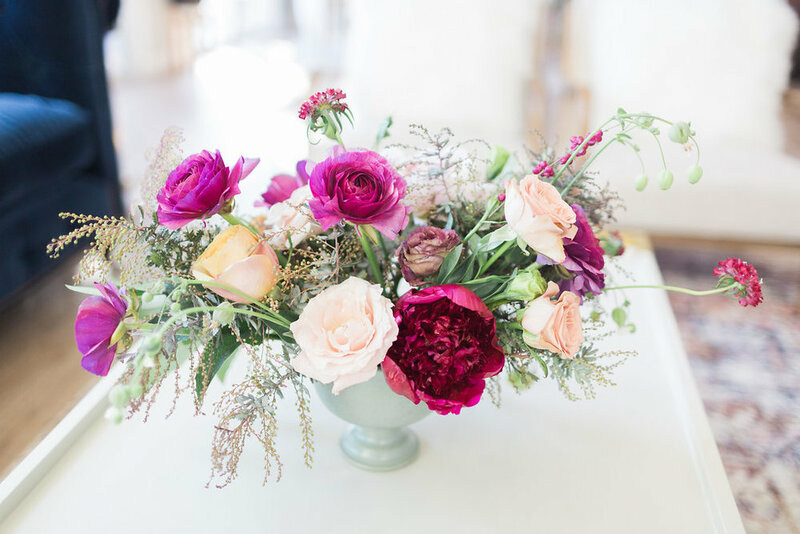 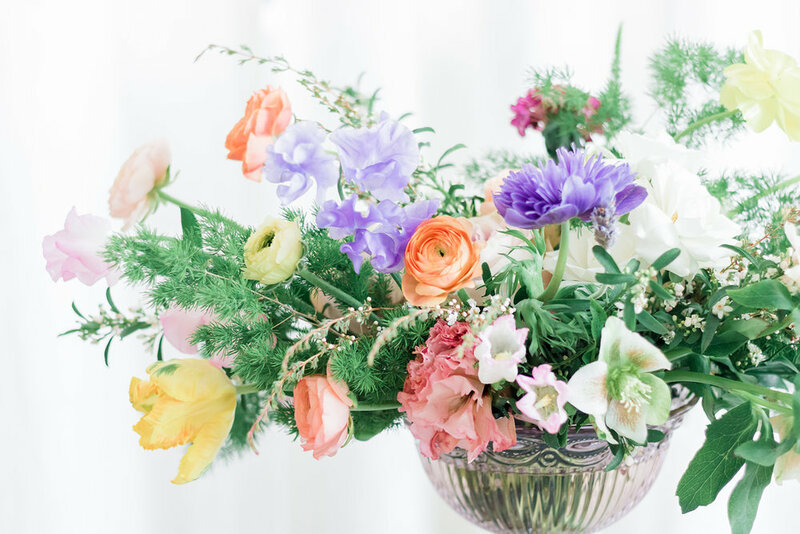 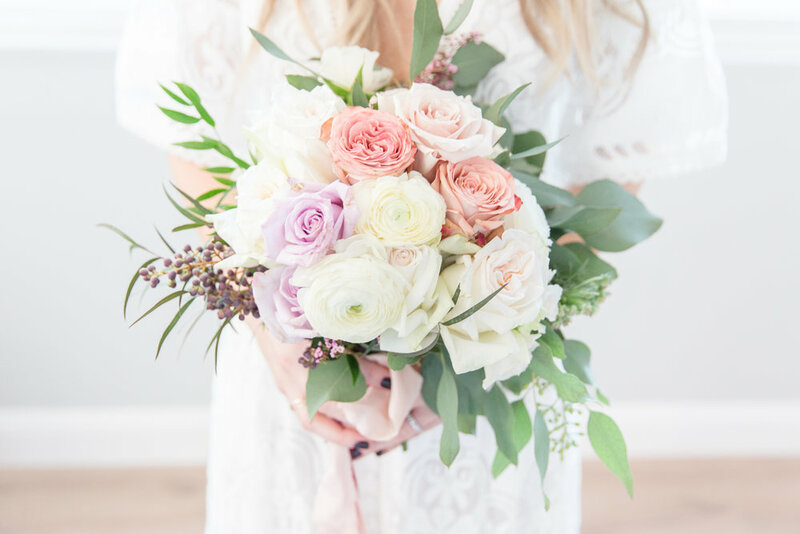 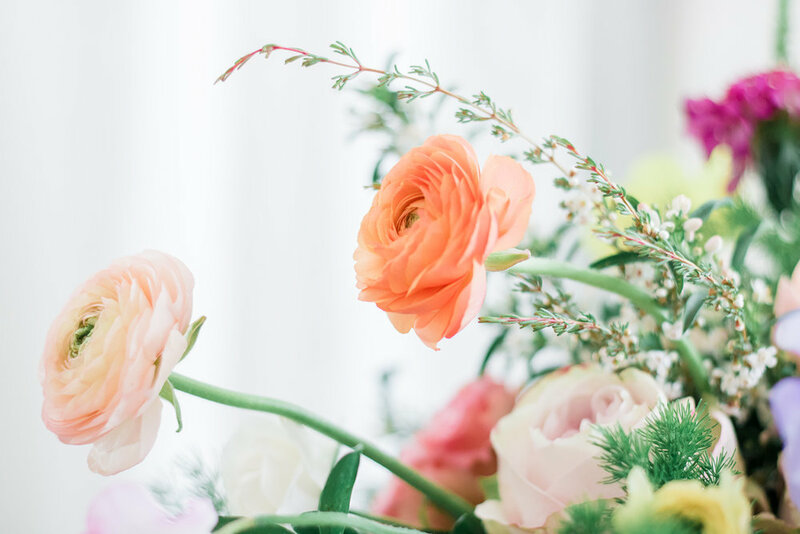 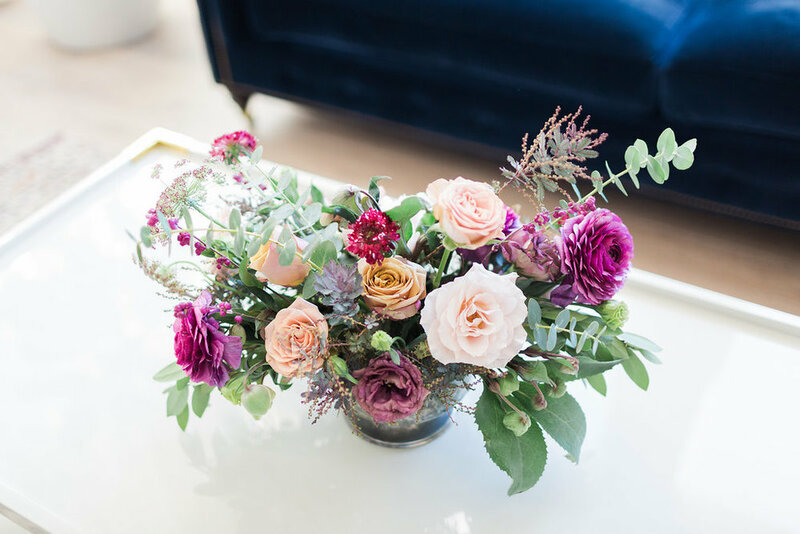 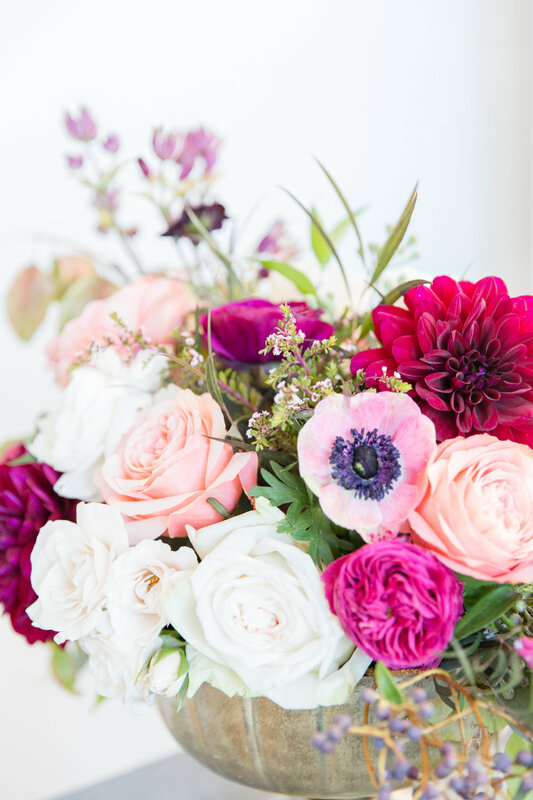 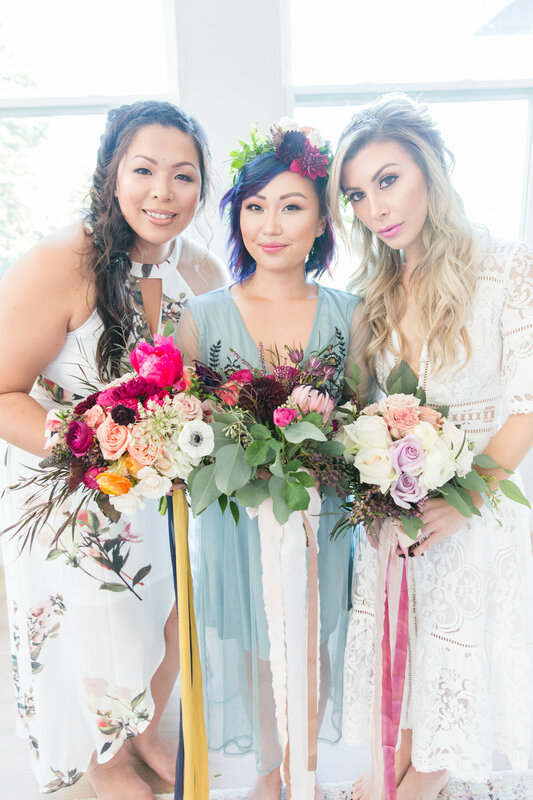 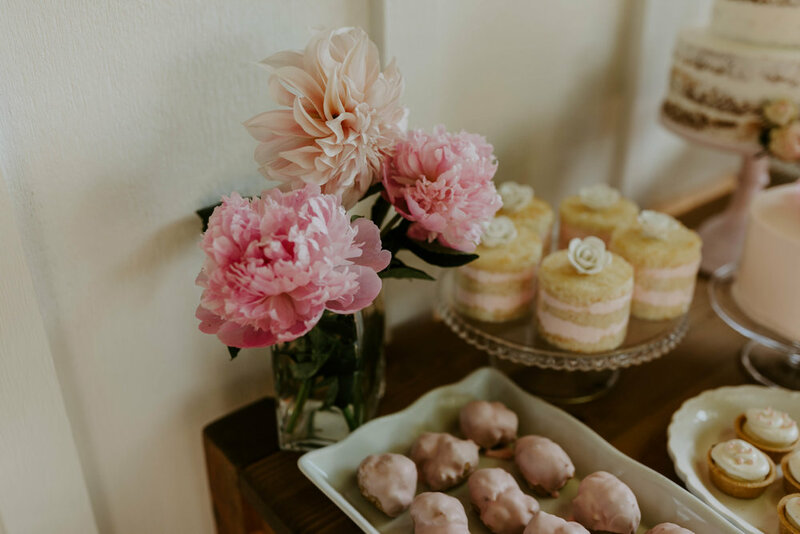 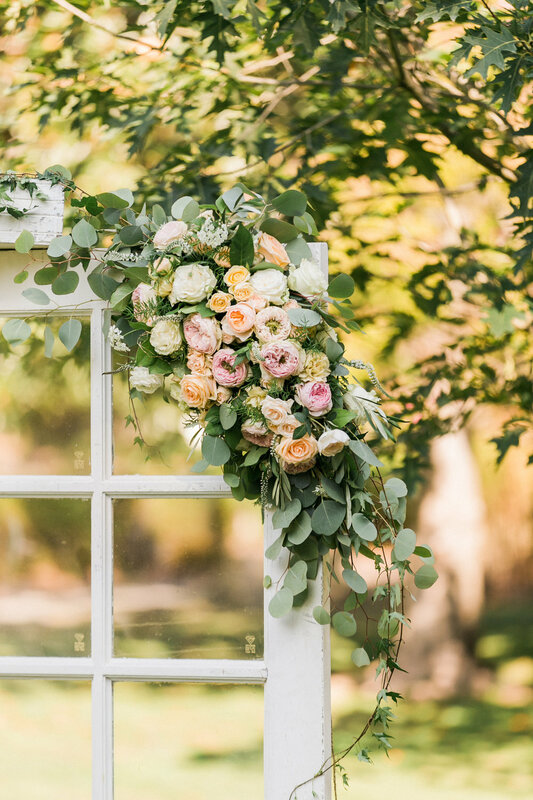 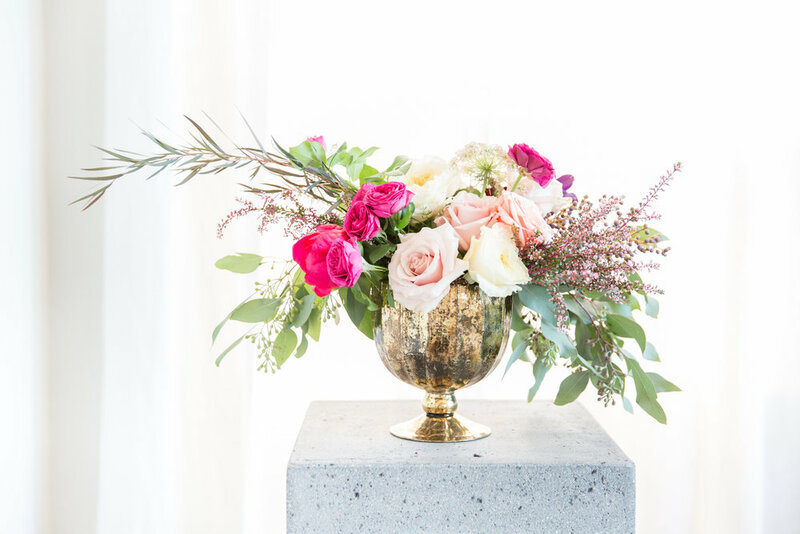 The Blooming Studio is a boutique floral and event design studio based in the San Francisco Bay Area. 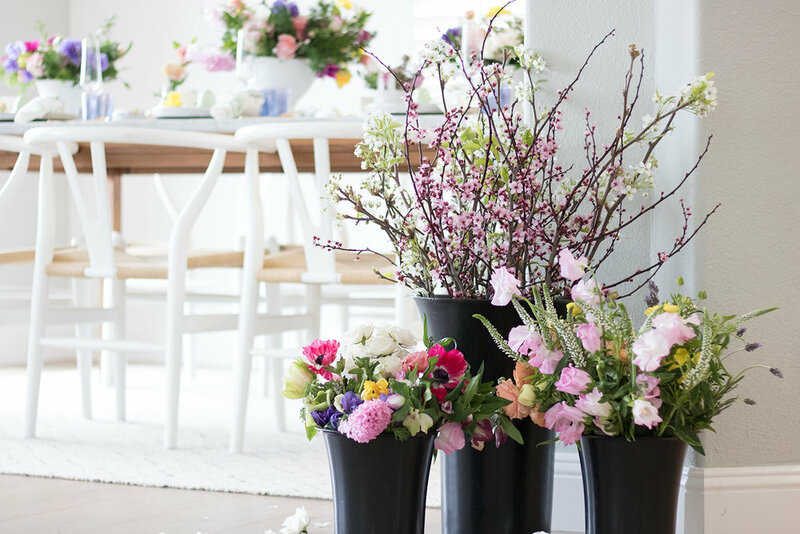 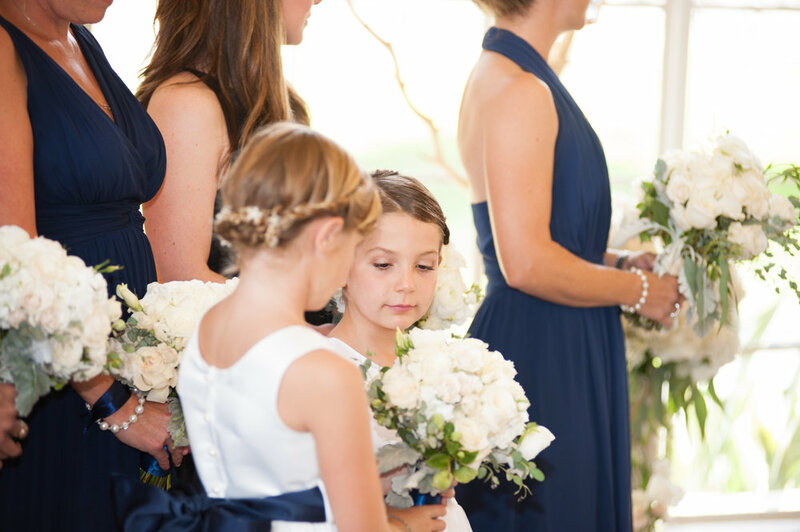 We offer floral + event design services for weddings, corporate events, and other special occasions. 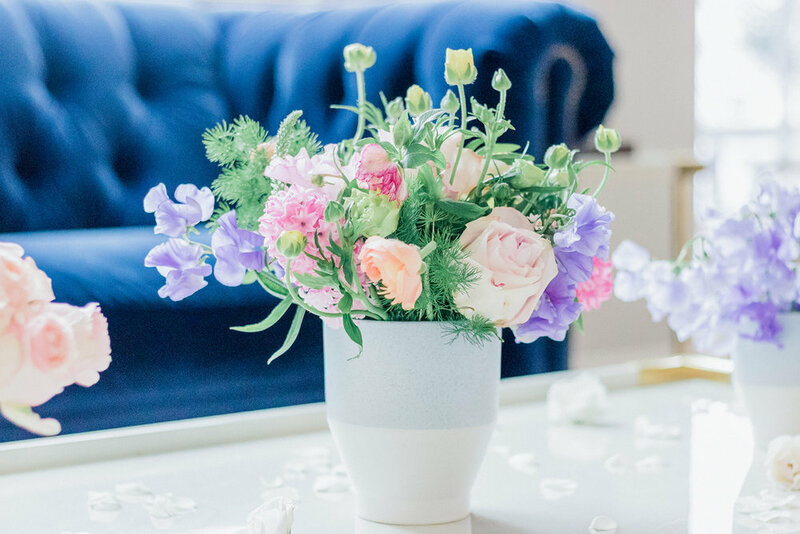 Send us a message if you are interested in working together.